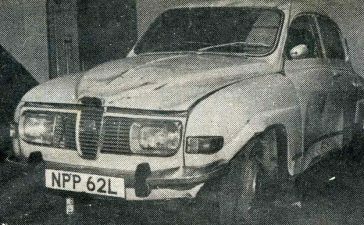 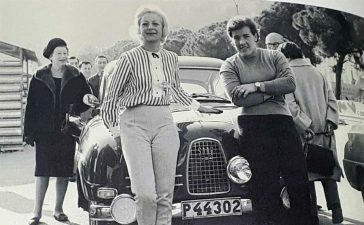 The deal was a part of the 1980s co-operation between the Swedish Saab and the Italian Fiat Group, which includes Lancia and Alfa Romeo in addition to Fiat. 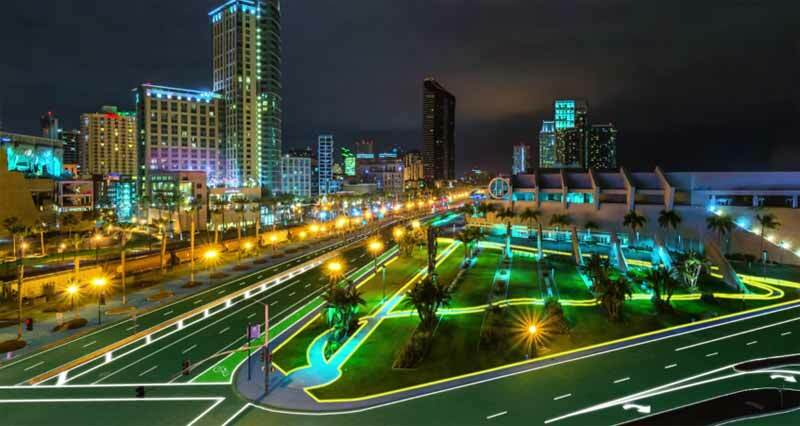 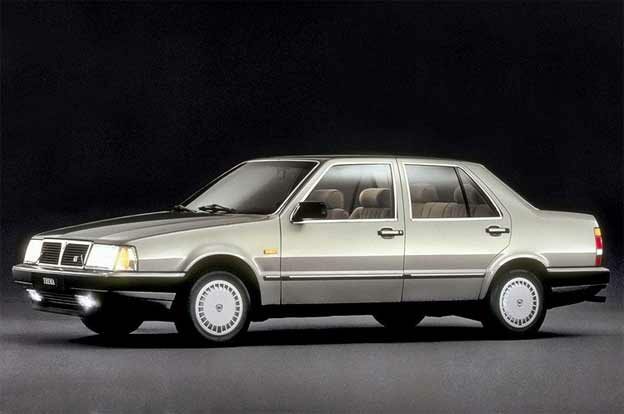 The partnership also resulted in the ‘Type 4’ project, which provided the common platforms for the Saab 9000, the Lancia Thema, the Fiat Croma and the Alfa Romeo 164. 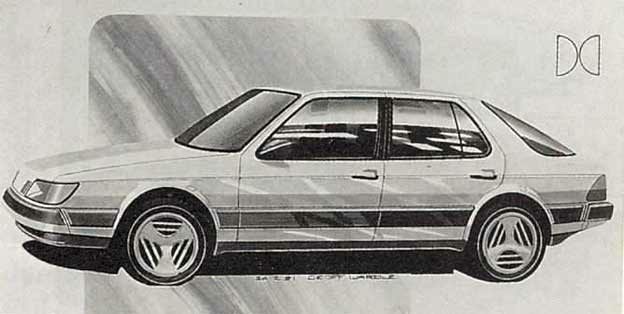 Based on the “Tipo 4” platform (“Type 4” project) with the Fiat Croma, Lancia Thema and Alfa Romeo 164, the SAAB 9000 body design was designed by Giorgetto Giugiaro with Saab head designer Björn Envall. 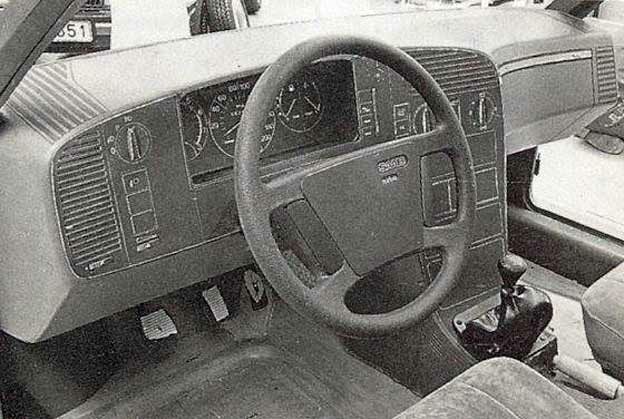 During his career, Giorgetto Giugiaro has given shape to more than 200 cars, that later became mass-produced. 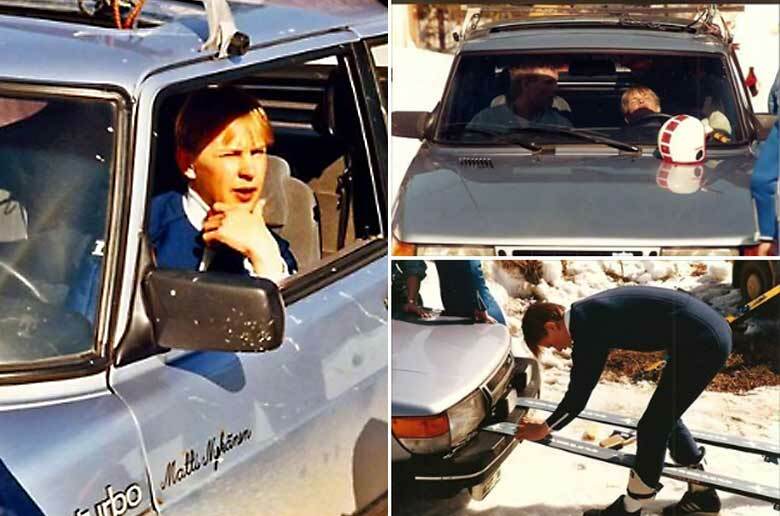 He worked with almost all the major Italian and foreign manufacturers, from Volkswagen to BMW, from Daewoo to Renault, from Lotus to Saab, putting his signature on models of great impact: the first Volkswagen Golf, the Fiat Uno and the Panda, the Alfasud, the Audi 80, cars that broke with the past and that witnessed the unrestrainable push towards the progress of this professional Piedmontese. 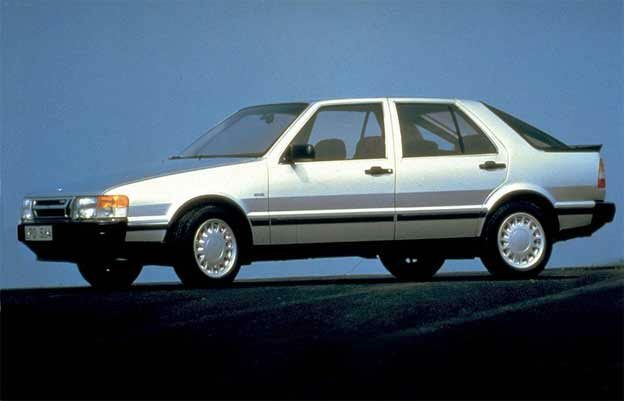 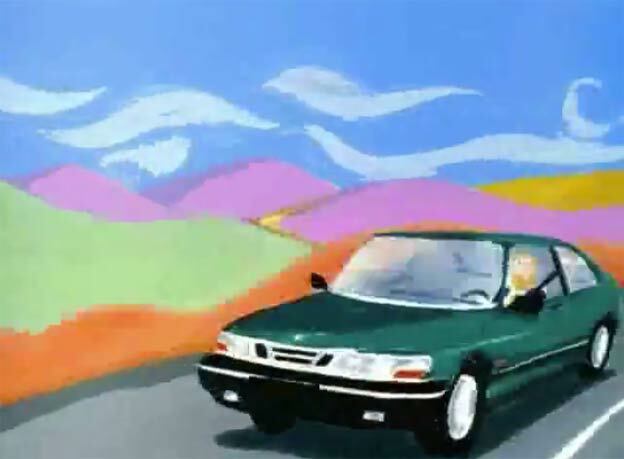 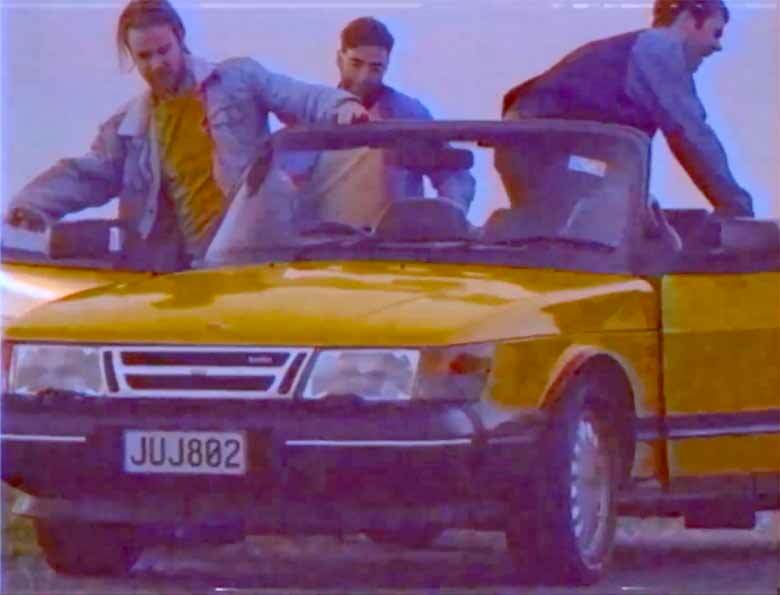 Because its platform was shared closely with three other cars, the Saab 9000’s ignition was situated in the traditional location on the dashboard, instead of in the Saab-traditional location between the seats. 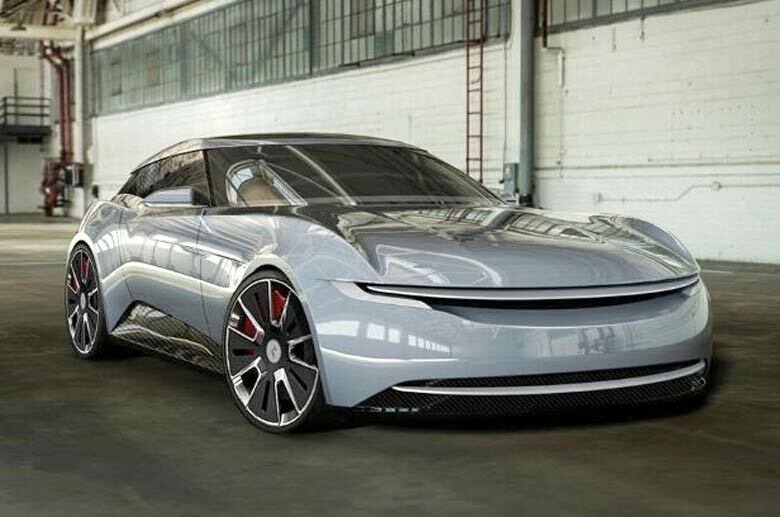 “Type 4” project – It’s the product of the first great European joint-venture among FIAT, Lancia, Saab and Alfa Romeo. 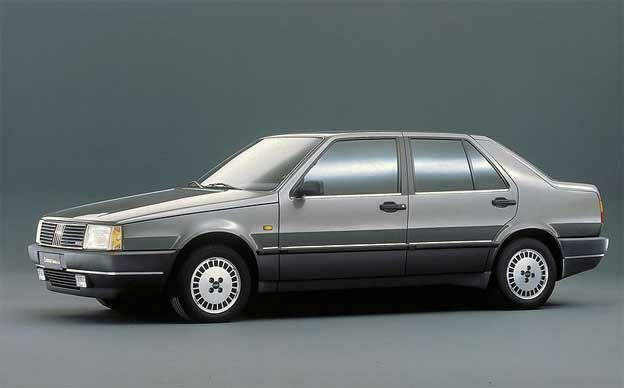 Main components in common with Saab 9000, Lancia Thema and Fiat Croma are the platform, the doors, the roof and the windscreen. 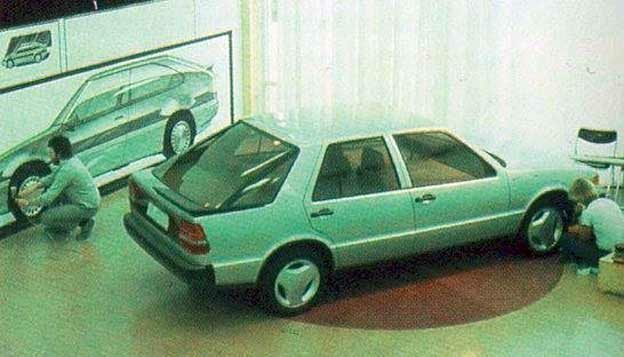 Giugiaro said, during an interview, “Saab, Lancia and Fiat came to me because, working with the same bodywork elements in three different styling centres, were afraid that the solutions could be very similar one another. 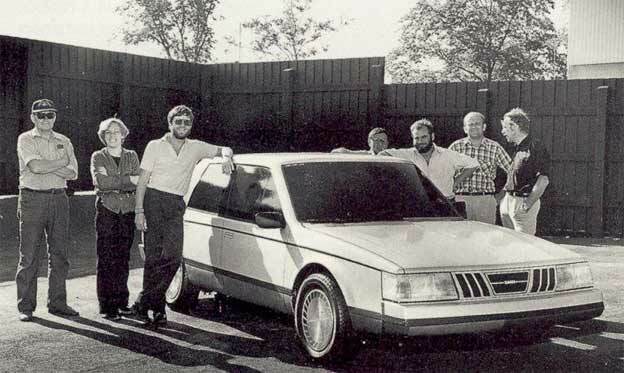 In Italdesign we are used to work for different brands, maintaining their peculiarity“. 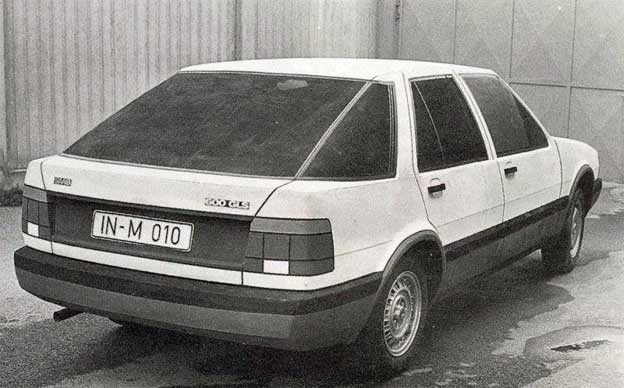 few months after Saab 9000, Thema is the original matrix of the project “Type 4”, the first great European joint-venture among Lancia, Saab, Fiat and Alfa Romeo. 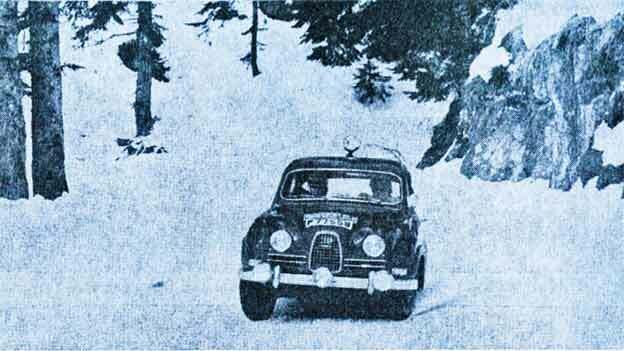 Stylistics research begins in the end of 1978, and goes on for three years with the creation of three tridimentional models in scale 1:1. 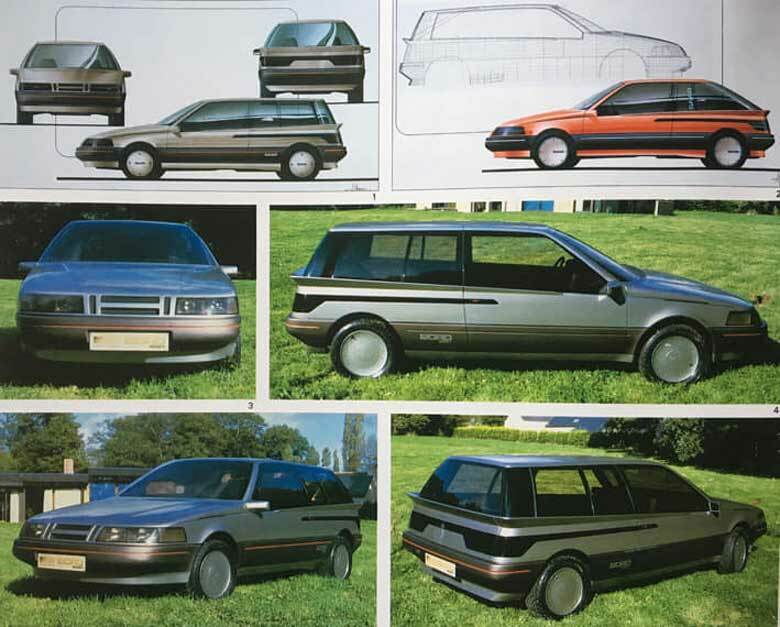 This model closes the “Type 4” project that created also Lancia Thema and Saab 9000. 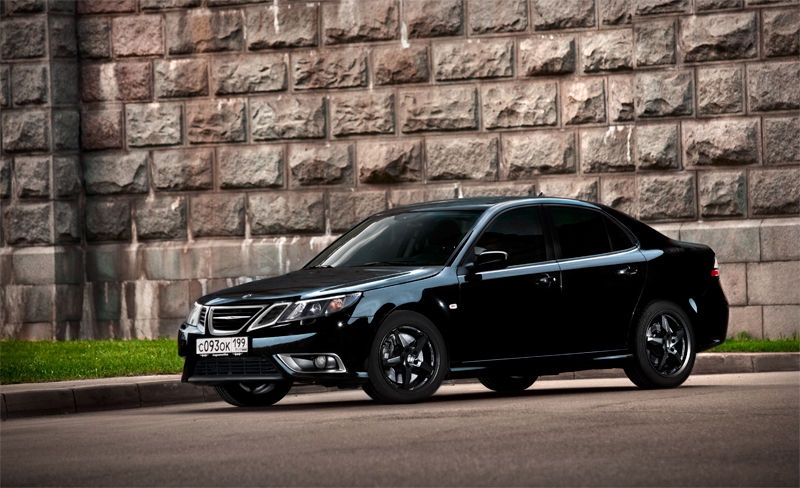 Croma is an image and commercial success, and during the first years more than 110.000 cars are sold. 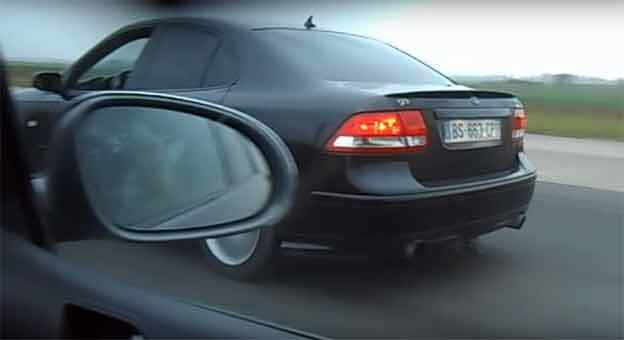 Saab 9-3 – How It All Begun? 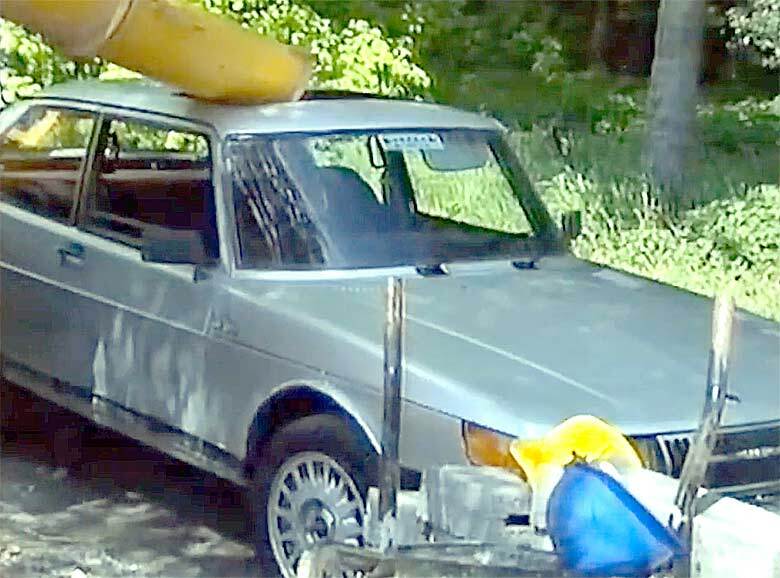 Saab Sonett Ready for Bonneville Salt Flats!